Commugen is the leading Israeli Cyber Posture and RegTech company. Commugen solutions are used by a third of Israel’s financial institutions and were chosen by the Israeli Cyber Directorate as the national platform for Supply Chain Risk Management and Organizational Cyber Defense. 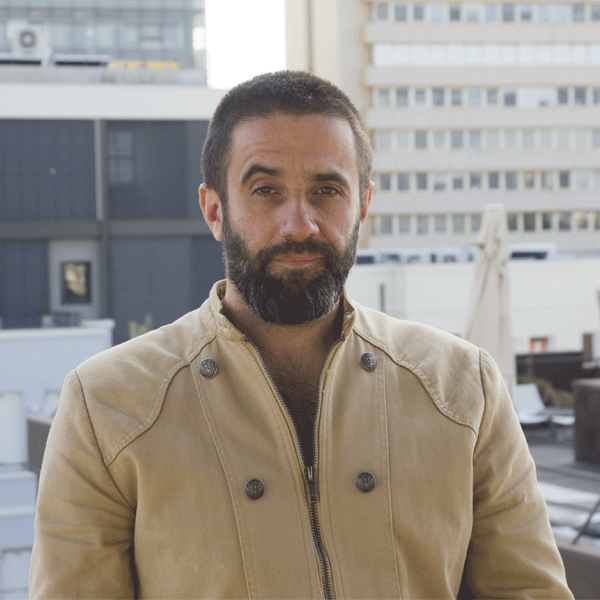 Prior to founding Commugen, Sassoon was the CEO & founder of "Internet in Education" at Ort Israel – Israeli Science & Technology school network, and one of the founders of the first Israeli virtual high-school. Sassoon, a computer engineer, has published books and articles about software and the use of computers in education. 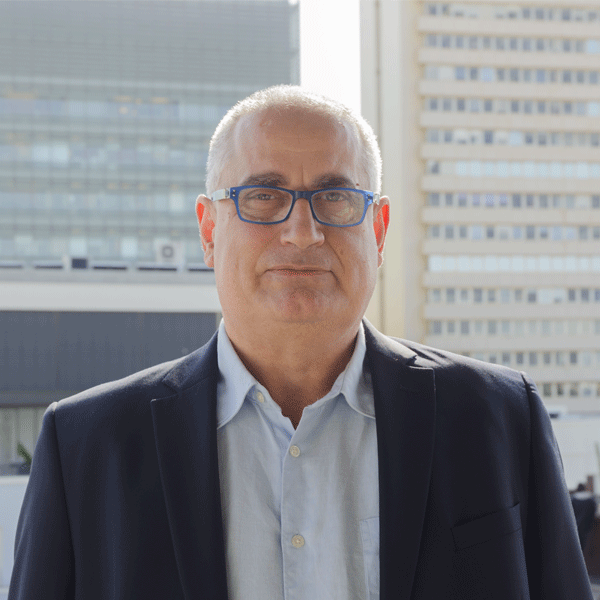 Segal, one of Commugen's founders in 1999, is responsible for the ongoing operation of Commugen's solutions in various clients' environments. 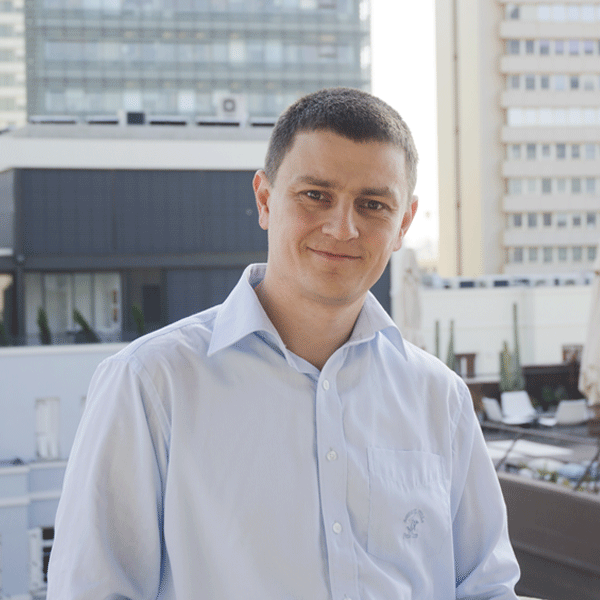 Evgeny excels in solving problems that involve technology and people. Tyomin is the father of Commugen's technology. Tyomin joined Commugen in 2004 after graduating from Holon Institute of Technology. Tyomin is a UX expert for data rich systems. His MA thesis from the Open University centers around implementing advanced machine learning techniques. Commugen believes that operational excellence will generate value for its customers. Alongside innovation Commugen puts emphasis on quality work processes. It uses its own software to manage all work processes including quality control, bug tracking and customer relationship. Commugen is ISO 9001 certified since 2002 for software development, design, production, marketing, implementation and support. Commugen is also ISO 27001 certified for information security since 2016. In Commugen’s world view community contribution is a central and indispensable value. We believe that to give and to receive are two sides of the same coin. We thus feel obligated to act to minimize social inequality and to promote social and cultural agendas in the communities we work in. helps under-privileged girls in Israel.